When you start a company, you should generally know how you are going to exit the company. It could be a merger or acquisition, leave it to family, an initial public offering (IPO), a management buyout, etc.. Whatever the case, planning your exit strategy is almost as important as running your company because it’s the end goal. If you go into a business without the end in mind, then you may be building your company for the undesired exit. Before we go into planning your exit strategy, what is an exit strategy? Investopedia defines an exit strategy as “a contingency plan that is executed by an investor, trader, venture capitalist, or business owner to liquidate a position in a financial asset or dispose of tangible business assets once certain predetermined criteria for either has been met or exceeded.” When an exit strategy is implemented, the valuation process begins. Traditional approaches to valuation require the company to present their financial statements, cash flow models, and competitive analyses comparing companies in a similar field or industry. 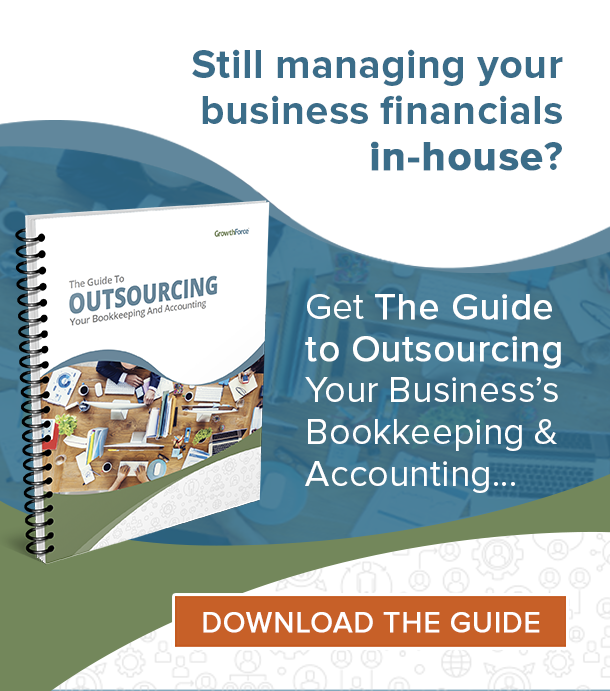 Cleaning up your accounting records is just one method to protect your company’s value. Read about ten other “destroyers” that could be taking value away from you in our Top 10 Destroyers of Value whitepaper. Why is Planning Your Exit Strategy So Important? When you inevitably run into this life events, it’s either going two ways: according to plan OR some way. The second option leaves you open to a lot of unwarranted risk. It could also go really well or it could be a disaster. You would never know though without a plan in the first place. Of course, no plan is going to be perfect; however, it does allow you to think of solutions outside a stressful environment. Creating an exit strategy? 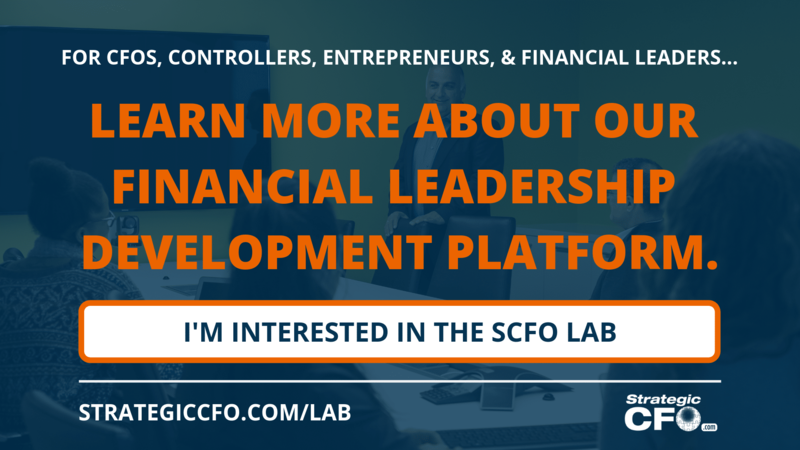 Check out our Exit Strategy Execution Plan in the SCFO Lab here. Planning your exit strategy requires you to think from two different angles – business and personal. Where are you personally in life? Are you young, mid life, or of retirement age? Where is your company? Is it a mature company with a lot of good historical financial records? Or is it a young startup? Or are your accounting records less than perfect? What is the condition of your industry and the general economy? Is your management team ready to take over? These are just some things to think about as you plan your business exit strategy. While you are planning your exit strategy, it is a great time to start identifying “destroyers” in your business that are taking away value. Click here to learn about the Top 10 Destroyers of Value. Personal exit strategies are going to take a little different approach. Life events like death, illness, divorce, relocation, retirement, etc. are going to happen. If you are the owner of the organization, then start listing all of the potential situations that would impact your company. Write those specific plans down, and share them with the people that need to know – other owners, spouse, attorney, etc. The key is to let others know. If you spend your valuable time writing and developing an exit strategy, then the people that are carrying out need to know what the plan is and where to find it. The valuation process helps determine the economic the company. We all have some magic number that we would love to have once we sell our business, but is it realistic? Find out what your company is really worth well before you decide to sell. 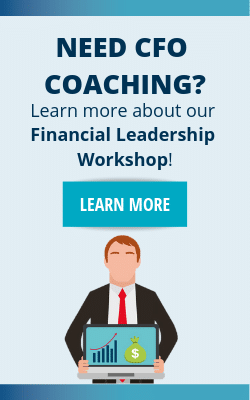 Listen to advisors and be realistic. I have had many entrepreneurs tell me their company is worth $X, just because that is what they want. After all, they did put their entire life into it. Well, just because you want $X, it does not mean you will ever sell it for $X. Remember, a sale actually takes place between a willing buyer and a willing seller. Understanding what your business is worth is not that difficult to do. Valuations also change considerably with time, markets, and the economy. So, timing your exit is critical. Read about business valuation methods and purposes here. Do you have customer concentration (customer over 20% of annual revenue)? Is revenue recurring or predictable? Do your managers and key employees have non-compete agreements? Are your financial statements in good order? There is one major goal of planning your exit strategy: don’t leave any value on the table. If you are not ready to get out of the business now, then this is great opportunity to identify and address those destroyers of value that are taking money off the plate. 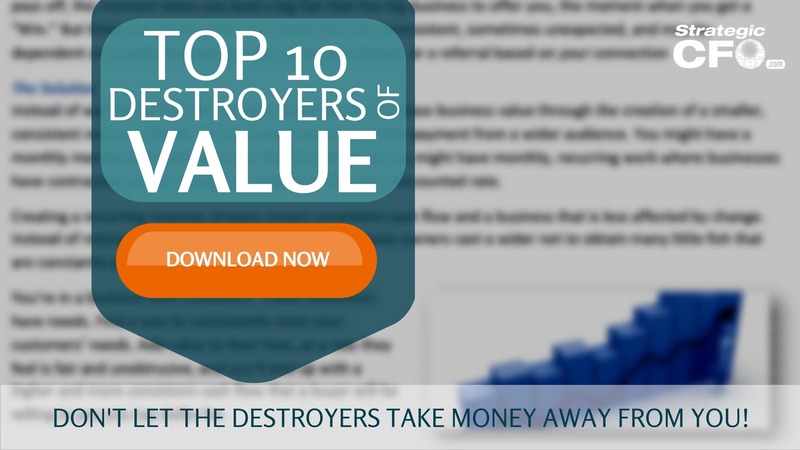 Click here to access our free Top 10 Destroyers of Value whitepaper to prevent leaving any value on the table.